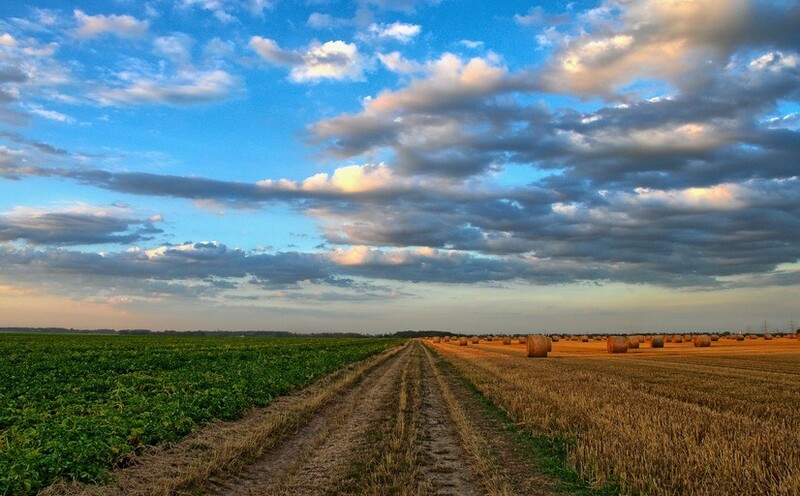 On December 27, 2018, president of Kazakhstan Nursultan Nazarbayev signed the law on ratification of the agreement on the circulation of seeds of agricultural plants within the Eurasian Economic Union (EAEU). The agreement is aimed at developing a common seed market within the EAEU, as well as at increasing agricultural production and eliminating trade barriers. Among other things, the agreement provides for the maintenance of a single register of varieties of agricultural plants – a common information resource containing information on varieties of agricultural plants included in the national registers of the member states. The document was signed within the Conception of an agreement of Agro-Industrial Policy of the member states of the Eurasian Customs Union in 2017. In 2018, the Eurasian Economic Commission adopted a number of second-level documents, which will enter into force upon the ratification of the Agreement by member states.